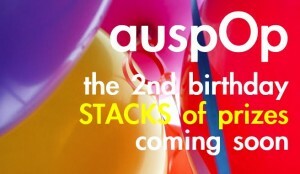 See, this is why I love auspop. 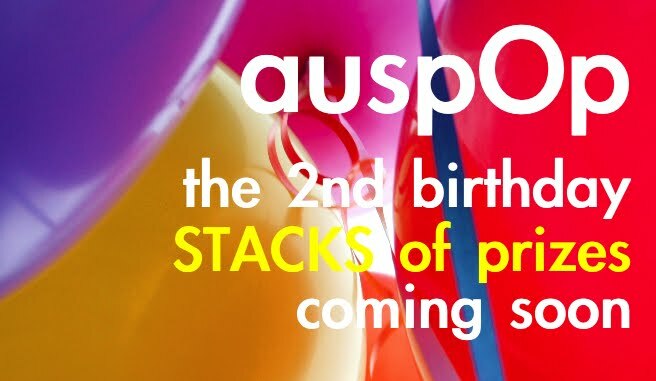 Only auspop has great prizes! Need this site, love it!